OLD PARKED CARS. 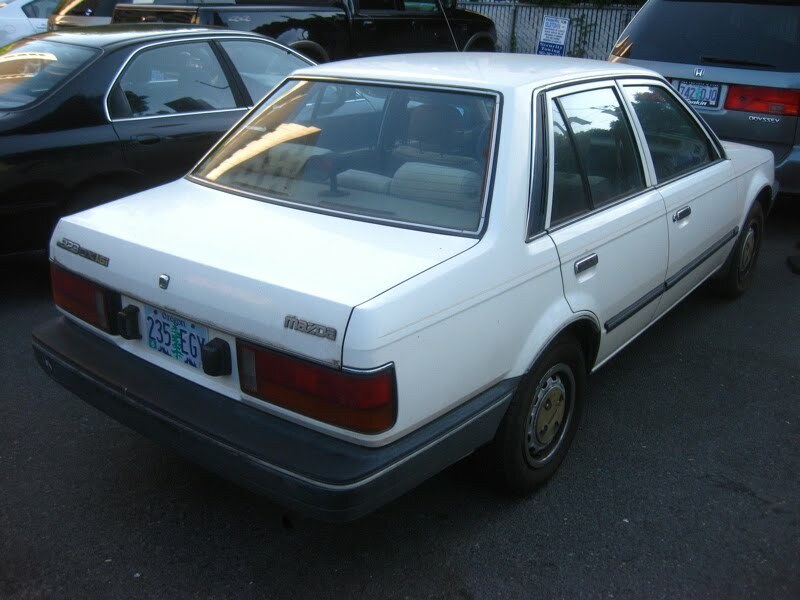 : 1986 Mazda 323 DX 1.6i Sedan. 1986 Mazda 323 DX 1.6i Sedan. Lovely little econobox. Shame these are so rare, the only ones you still see around are the 3-door hatches. True. The last time I seen a 4dr 323 was back in '04... my coworker had a maroon 4dr, when I had my gold 85 Accord 4dr. Now, both cars are RARE. 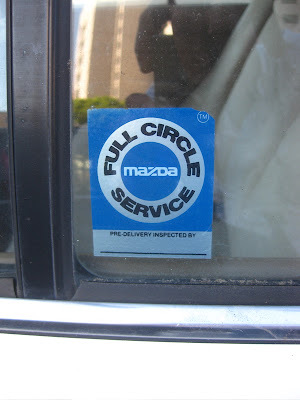 At some time, in 90s, about every fifth car was either 323 or 626 Mazda. ;) Still quite common, 15 years later. 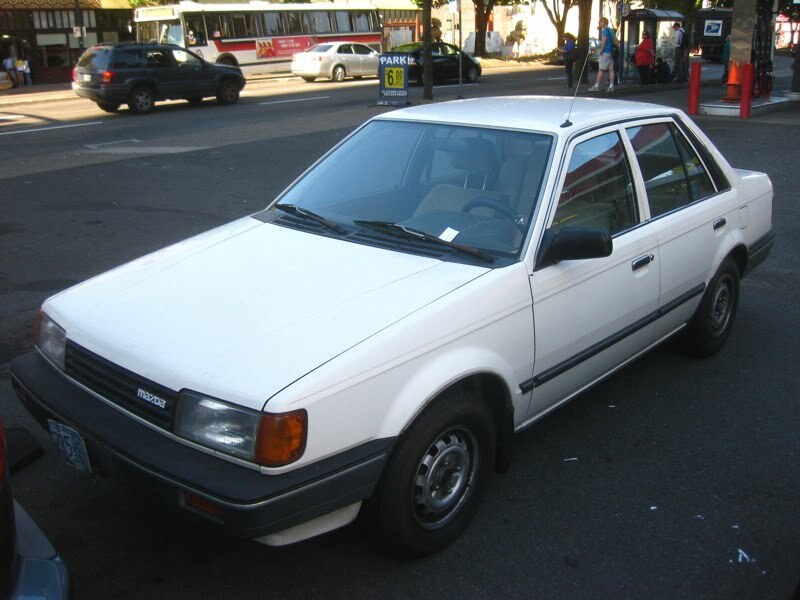 I drove a red '89 323 several years, 4 door hatchback. 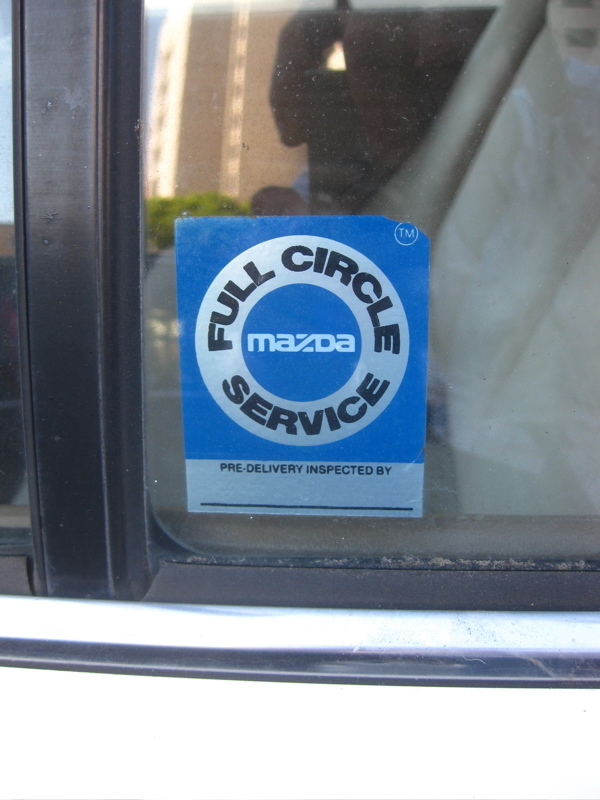 High reliability, good fuel economy and cheap spare parts. 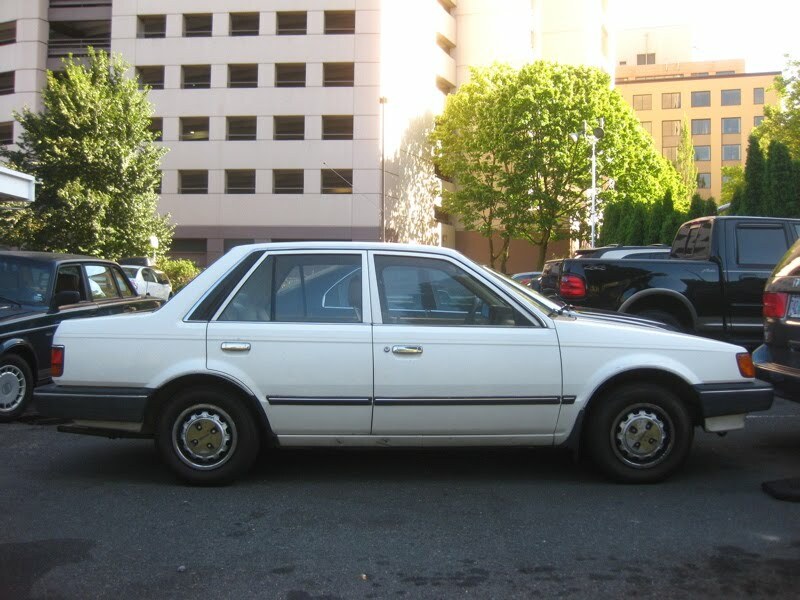 my friend in highschool had a dark gray 4 door sedan in the early 2000s. i like how the interior on the them is similar to the 80s b-series truck and 626. THUMBS UP TINASHE.. THATS A GOOD CAR AND I REALLY NEED IT ESPECIALLY HERE IN ZIMBABWE, @BEAR87 DONT YOU WANT TO SELL ME YOURS?LOL CONTACT ME AT +263716150582.